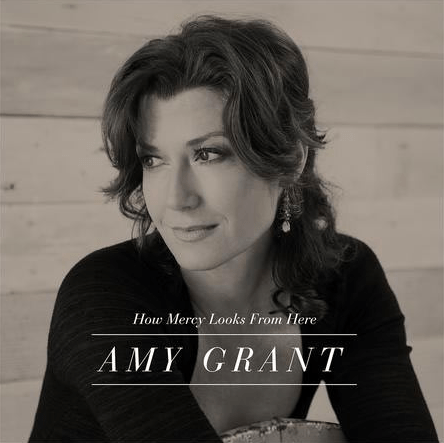 The foundation behind Amy Grant’s first full-length studio album in 10 years came from some advice given to her by her late mother – “sing something that matters.” The six-time GRAMMY® Award winner, who releases her 18th studio album today, May 14 is dedicating How Mercy Looks From Here to her mother and drawing from some of her favorite singers and songwriters in what critics are calling her most impactful release to date. 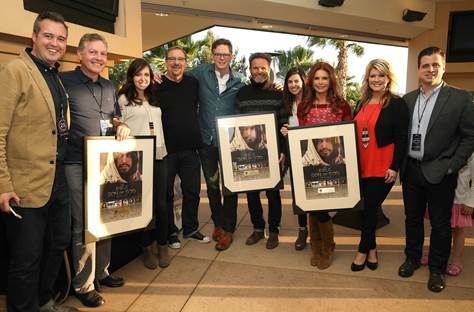 The impressive array of talent includes Sheryl Crow, Vince Gill, Will Hoge, Carole King, Eric Paslay and James Taylor. To launch her first album in over a decade, Grant dives in to street week with appearances on CBS This Morning (5/17 and 5/18) and the nationally syndicated lifestyle program, The Better Show (5/17) as well as Morning Joe on MSNBC (5/14), NPR’s “Weekend Edition” (5/12), WOR Radio with Rita Cosby (5/14), ABC Radio, Keep the Faith radio and more. Grant also recently conducted an in depth interview for Lifetime TV’s “The Balancing Act,” (5/28) as well as their “Hollywood Watch” program (5/31). Additionally, Grant is also scheduled to appear on the highly acclaimed shows The View and The Chew early this summer. The album’s lead track, “Don’t Try So Hard,” features legendary songwriter James Taylor and continues its rise up the AC monitored chart, jumping 4 spots to #25 this week, and up 6 spots on the National Audience chart to #27. Along with special mother’s day promotions with several stations across the country, additional radio promos for the record are happening with key market stations throughout the country. 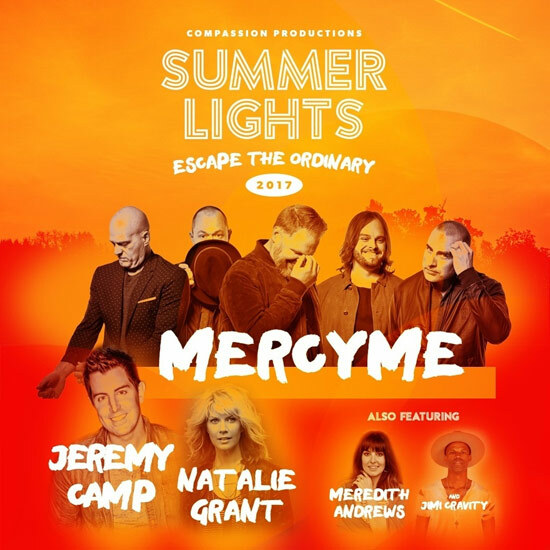 Grant is making personal appearances at record listening parties with WAWZ, WGTS, WCIE, and WHPZ, as well as participating in a special promotion with KSBJ, while KXOJ and K-LOVE are both promoting a flyaway to The Greek Theater in Los Angeles to meet Amy and see her live.